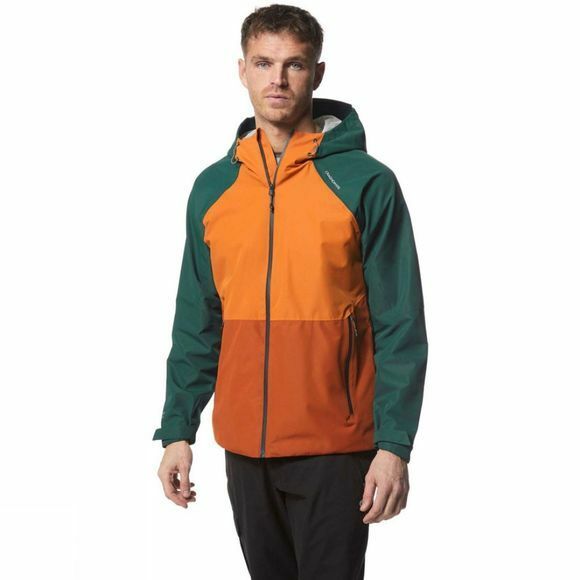 The Mens Horizon Jacket from Craghoppers is designed exclusively for Craghoppers’ Duke of Edinburgh’s Award Collection. Lightweight and practical, two-tone Horizon is ideal for any kitbag, packing super-small but offering effective coverage in the blink of an eye. 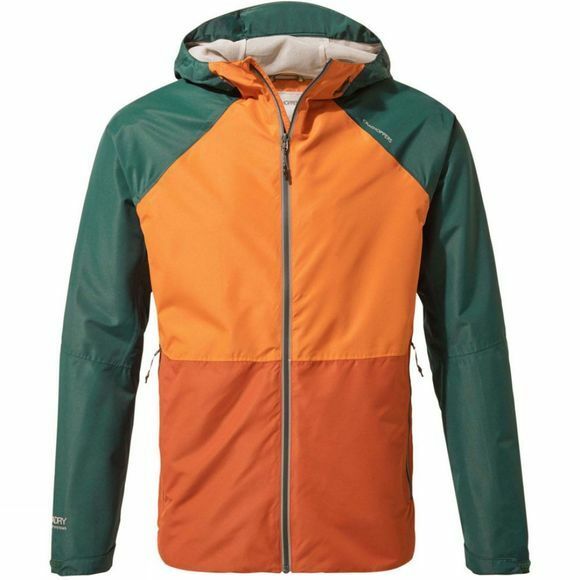 Complete with hood and reflective detail, it’s the perfect choice for outdoor expeditions when the weather conditions are uncertain. A trail essential.